The vast majority of players made their intentions known ahead of Monday’s NFL deadline. 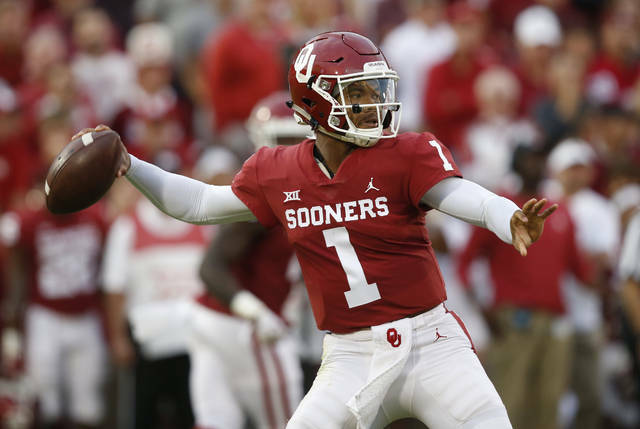 Among the most notable were Heisman Trophy winner Kyler Murray of Oklahoma and Ohio State quarterback Dwayne Haskins. Murray has already signed a contract with the Oakland Athletics after being selected in the first round of the MLB draft in June. Murray has yet to break his deal with the A’s, but he could abandon it to play in the NFL. 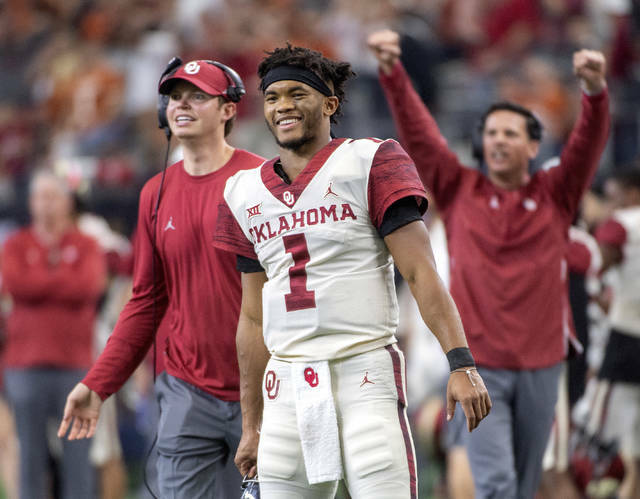 Murray, who is listed at 5-foot-10 and 195, had a spectacular season with the Sooners and is a possible first-round pick by NFL teams. The 103 underclassmen who have met the NFL’s three-year eligibility rule and renounced their remaining eligibility to enter the draft are three short of last year’s record 106. That number has been trending up for years, including a spike in 2014, when 98 underclassmen were granted special eligibility by the league. In 2013, 73 players fell into that category. “It is not a good situation,” said former Dallas Cowboys executive Gil Brandt, who now works for the NFL Network. “When we start taking all these guys, they’re doing the colleges a disservice, they’re doing the players a disservice,” Brandt said.